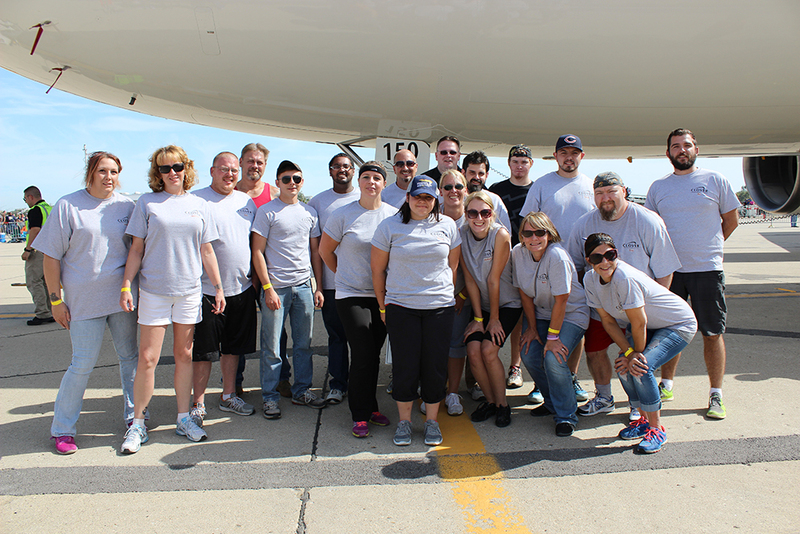 Clover Technologies Group of Ottawa’s Team Clover will be participating for their 7th year in the Special Olympics Illinois Plane Pull on Sept. 19 at O’Hare International Airport. Team Clover is made up of volunteer Clover associates, family and friends. 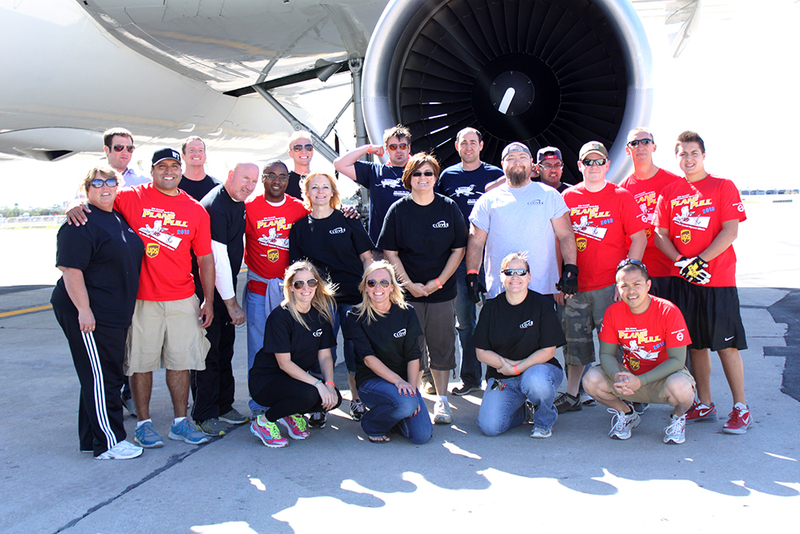 The Plane Pull features the ultimate tug-of-war competition, as teams of up to 20 battle a UPS Airbus A300, weighing more than 190,000 pounds. Each team raises a minimum of $1,000 to participate (only $50 per person for a team of 20) and competes to pull the plane 12 feet in the fastest amount of time. Teams compete in one of 3 divisions: Open Division (ideal for companies, school teams, gyms, crossfits, clubs, friends and families); Public Safety Division (law enforcement officers, fire fighters, paramedics, DNR, DOC and military personnel; teams need at least 10 public safety competitors to qualify); and Hotel Division (new last year, and back by popular demand, this is a division solely for groups in the hotel industry). Team Clover, which competed in the Open Division, had an internal competition to see who could raise the most money for Special Olympics when they first started. “I guess it started out as office pride, but it turned more into helping out a good cause,” says Bryan Hess, Clover associate. Now, all participants of the team would agree that they really love the team atmosphere this event creates. They are influenced to raise as much as possible because of “the people and kids that we help with our donations through Special Olympics,” says Hess. The team also has seen many changes over the years, especially an increase in the number of teams participating. To new teams participating, Clover team members all agree participants should drink plenty of water and have fun. The team has found success with fundraising by making use of all resources available to them, especially the online fundraising website. The team would like to thank Clover Technologies for its continued backing for this wonderful cause year after year. 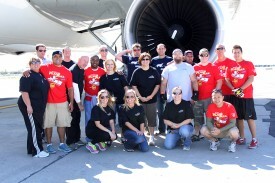 Special Olympics Illinois and the Law Enforcement Torch Run will host the 7th Annual Plane Pull at O’Hare International Airport on Sept. 19. The 2014 event was a record-breaking success, as 83 teams participated and more $150,000 was raised for the athletes of Special Olympics Illinois!